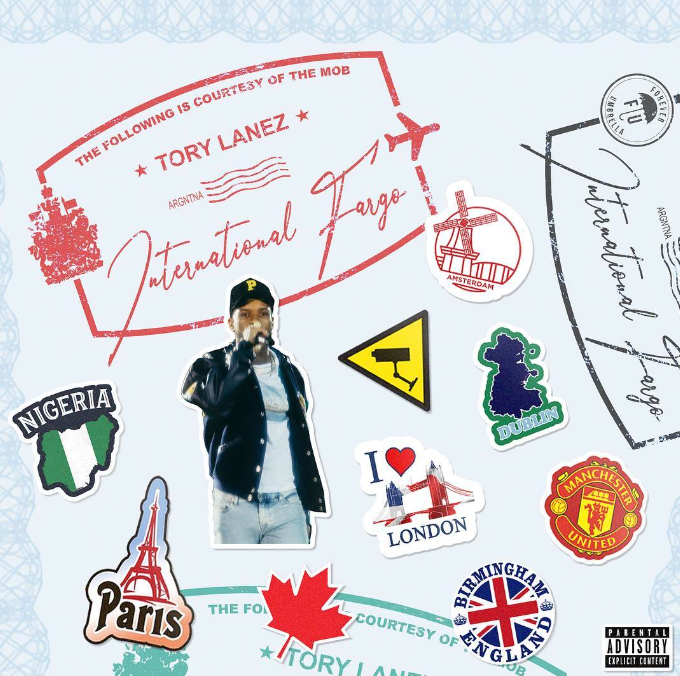 As we await Chixtape 5 Tory Lanez drops off 5 new tracks on International Fargo. Having hinted at it’s release over the past week Tory has now began his 2019 tape rollout with some swavey island vibes. Remixing some of the hottest international songs out right now the EP features Davido, Melii, Koffee, Koffee, and Aya Nakamura, take a listen now below via Soundcloud.